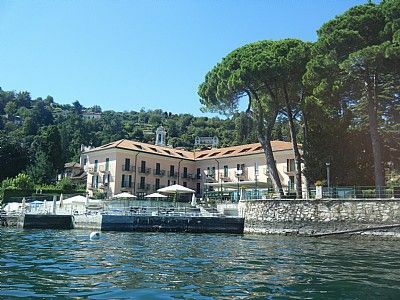 Description - The residence consists of six luxurious and spacious apartments, each of which features stylish and modern furnishings, but with marble floors, wooden ceilings and an overall attention to detail that provide for a charming Venetian atmosphere. 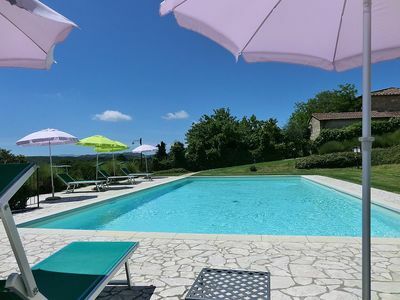 What’s more, all six apartments offer stunning views of the San Vio Canal, as well as private access to a magnificent garden, which boasts various relaxation areas for reading or for enjoying an aperitif in good company. 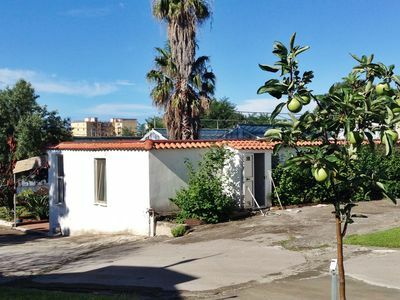 Each apartment includes: a fully-equipped kitchen, a bathroom with a hairdryer, a kettle, a microwave, central heating, air conditioning in every room, an iron and ironing board, free wi-fi, a communal laundry room with a washing machine and dryer, and luggage storage for late check-outs. 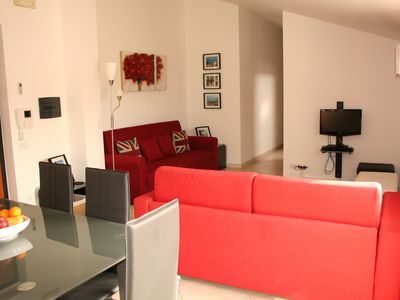 First floor apartment (Venier II): includes one double bedroom with a view of the canal. 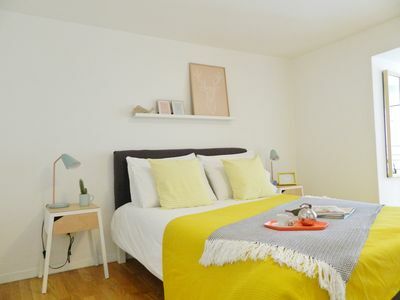 The spacious and fully-equipped kitchen is separate from the living room, which is furnished with a comfortable sofa bed for 2 people, as well as the possibility of adding an extra single bed. There are also 2 bathrooms complete with showers. The apartment has a maximum capacity of 5 people. 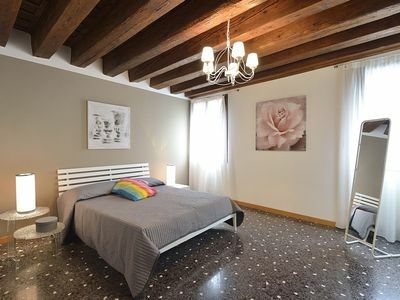 Location - Located in the quaint and central district of Dorsoduro, the Madam V is a charming period residence situated in a magnificent 18th century palazzo in the heart of Venice.. 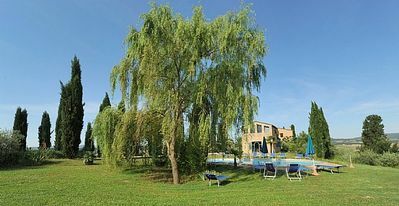 The MADAM V residence consists of 6 luxury apartments, each of which offers a splendid view of the San Vio Canal and a delightful summer garden for the guests’ private use. 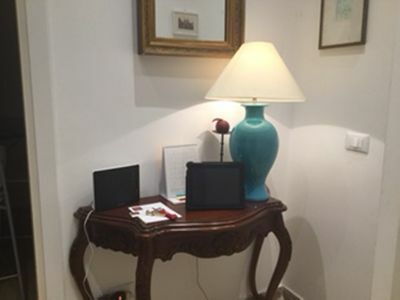 The MADAM V residence is located in the heart of the art and museum district, which includes the Accademy of the Fine Arts and the “Peggy Guggenheim” foundation. Just around the corner, in fact, guests will find Campo San Vio, with its spectacular views of the Grand Canal, while many of the city’s most famous attractions can also be easily reached on foot, including the Ca’Rezzonico museum dedicated to 18th century Venice, Palazzo Grassi, Punta della Dogana, the Rialto Bridge and St. Mark’s Square. 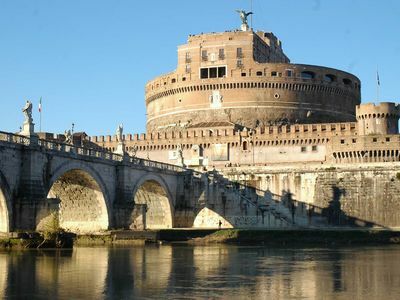 The building can be easily reached using both public or private means of transport, including water taxis and gondolas, which can arrive directly in front of the residence along the San Vio Canal. 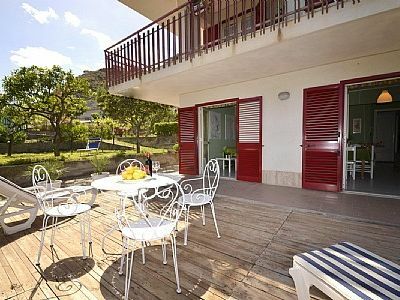 Appartamento Vitalia P: A charming two-story apartment located right on the Lake Maggiore, with Free WI-FI. 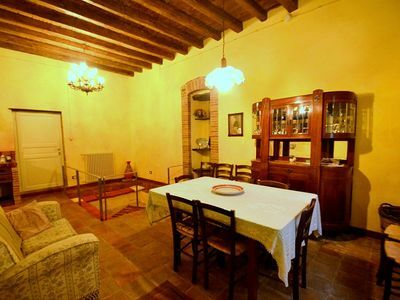 Casa Gelso C: A cozy and welcoming apartment that is part of an ancient country house in the characteristic style of the Tuscan countryside, with Free WI-FI. 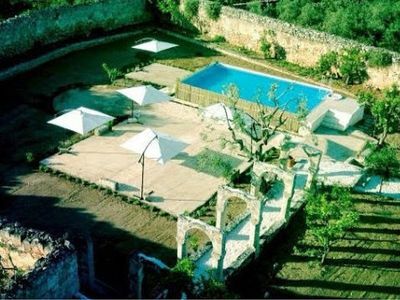 Casa Miretta B: A graceful two-story apartment that is part of an ancient country house built on a hillside, surrounded by meadows and woods, with Free WI-FI. 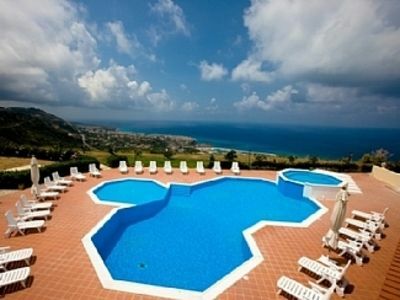 Penthouse Apartment, large balcony, close to the beach, shared large pool. 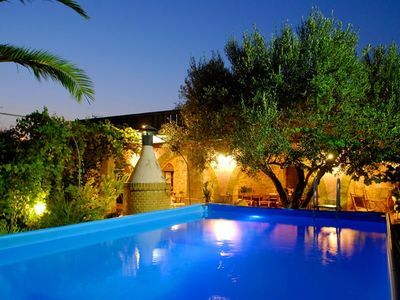 Casa Spiga D: A characteristic and welcoming two-story apartment that is part of an historic villa in the characteristic style of the Apulian countryside, with Free WI-FI. 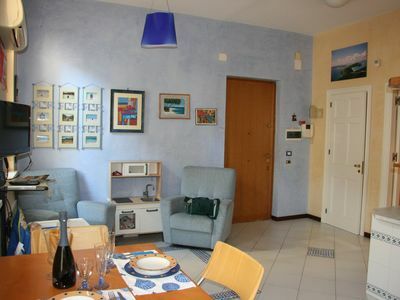 Villa Pamela A: A bright and cheerful apartment located right on the Spiaggia Grande beach .